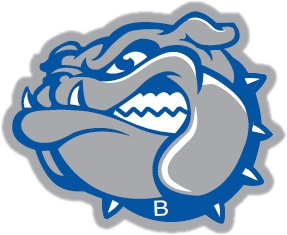 The Batesville High School dance team attended regional competition this weekend at Franklin County High School. 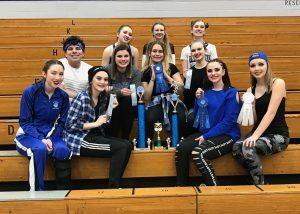 The team received first place in High Kick with a high superior rating, first place in Hip Hop with a high superior rating, and third place in Pom with a high superior rating. 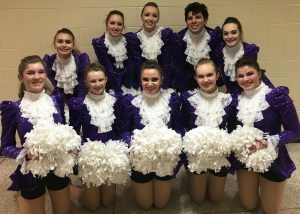 “We also received a choreography award for our kick routine, which is the first time ever,” commented coach Denette Callahan.